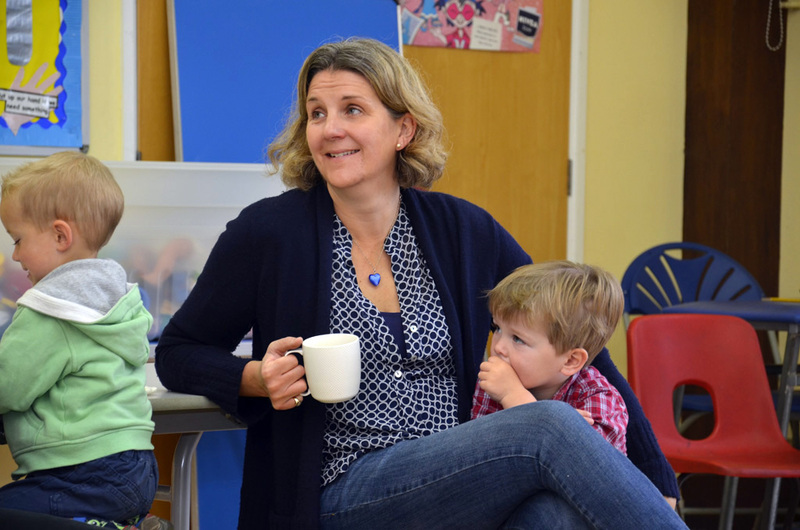 The Baby and Toddler Group meets every Wednesday morning, a fun, friendly and relaxed group for parents and carers with children from 0 – 4 years old. 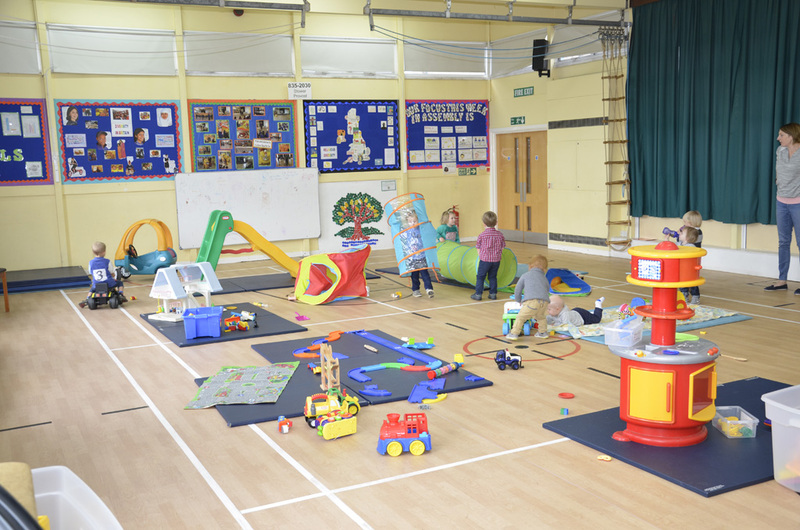 They meet in the school hall making the most of this great space to run around and have fun with access to a safe outdoor play area & adventure playground. 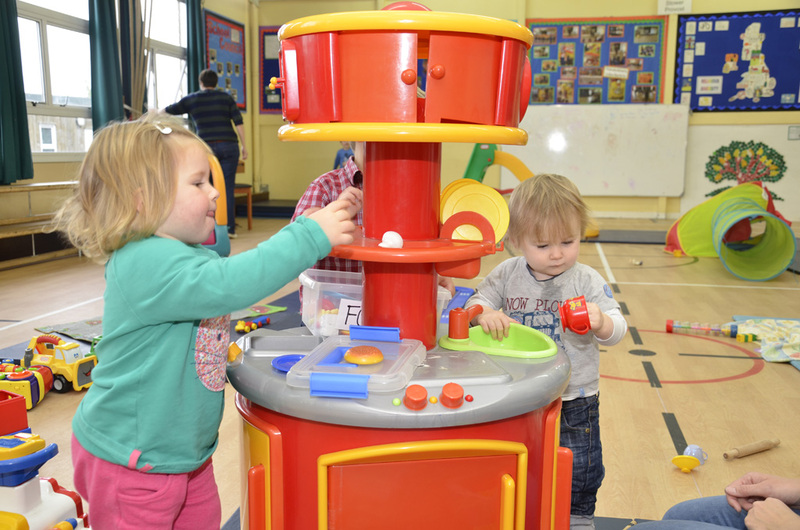 Messy play, painting and crafts as well as a wide selection of toys. 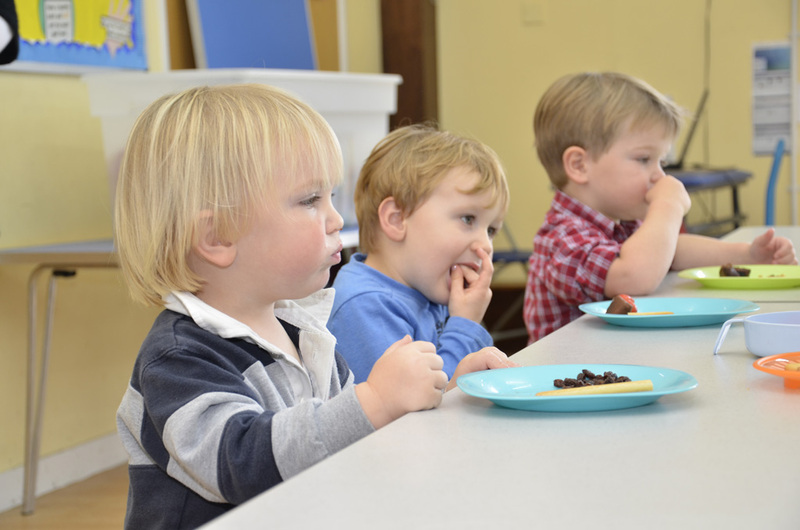 Regular play and craft sessions with the Pre-school. 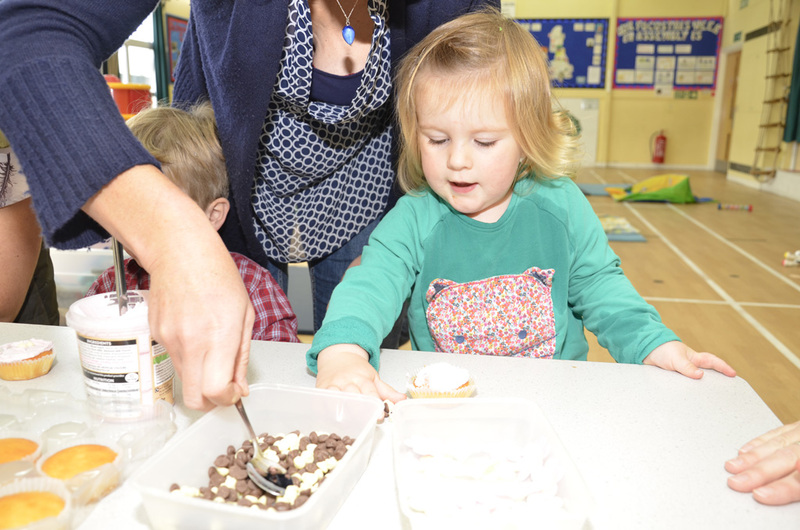 Healthy snacks (and a cuppa for the adults!). 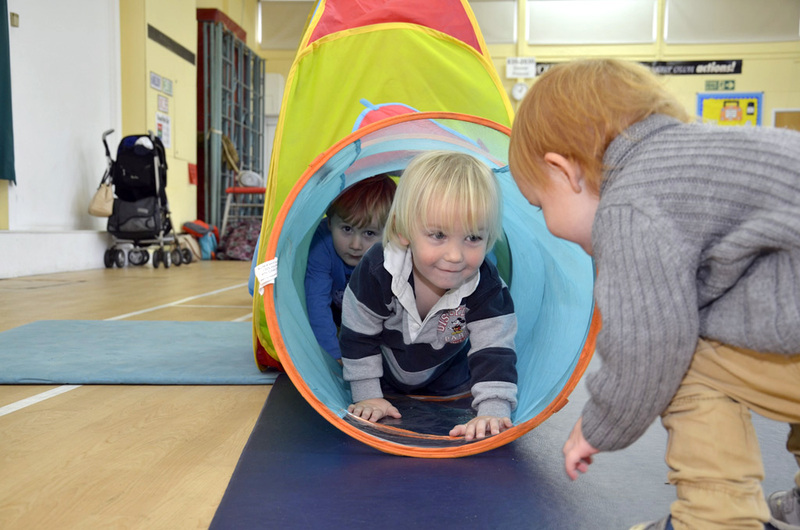 Wednesday mornings 9.00 – 11.30 (term time only), £2.00 per family – First session free! Ring Claire on 01747 839942 or just come along. There’s something for everyone so come and join in the fun!